Contact us today about the commercial spaces we have available. Join us at the Fortune Shopping Centre! 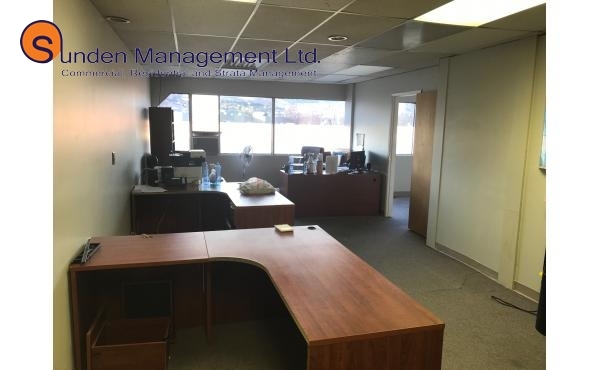 This office space is located above the Bank of Montreal and is in a central .. 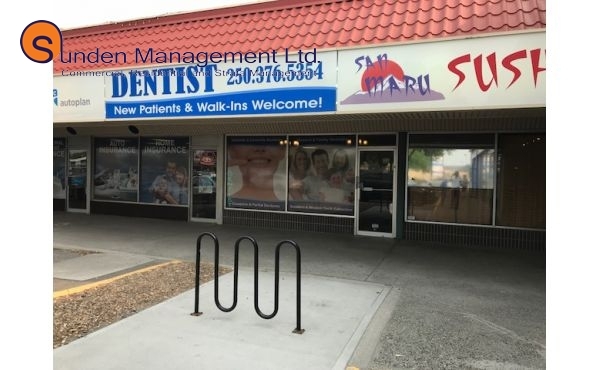 This storefront location is in a busy spot along the breezeway.. This unit will be .. This store front is located in the Fortune Shopping Center on the North Shore. It ..